Everyday Carry Tribute: David To - Radii | Go Digital. Go Radii. Here at Radii, sometimes less is more. This is the case for David To, one of our designer/ front-end developers. 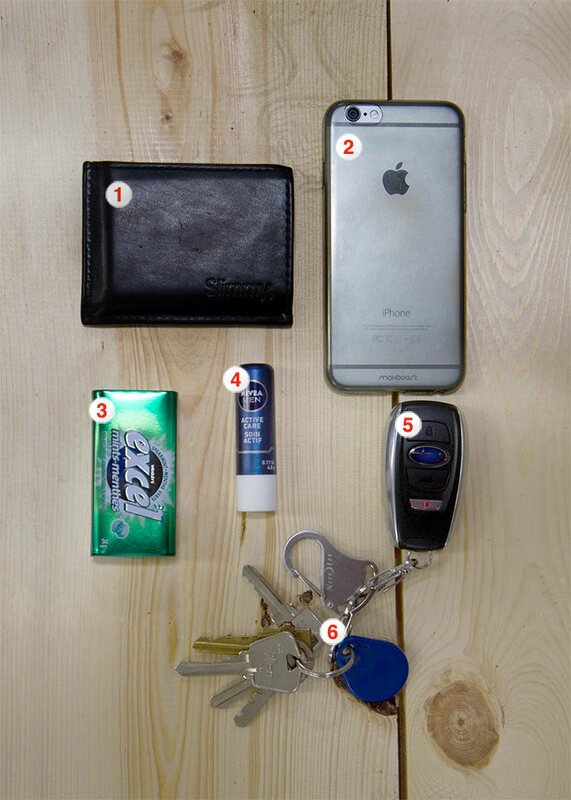 Have a look at what David carries on the daily below.